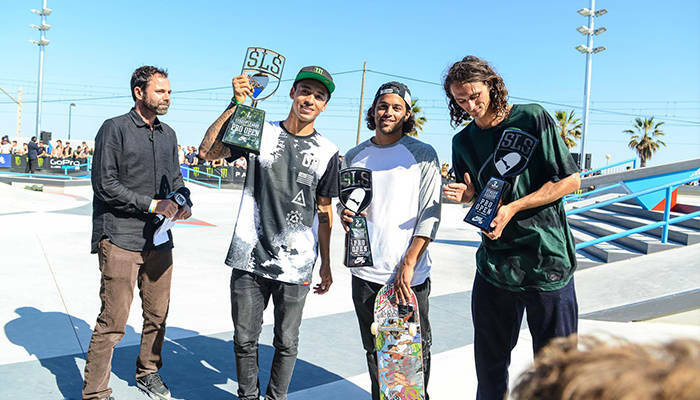 After an insane day of skating in Barcelona, Nyjah Huston once again pulled through in the end to clinch the gold at the SLS Pro Open. Following closely behind were Paul Rodriguez and Evan Smith. The top two non-Street League pros earned a spot in the season, meaning that Evan and Cody McEntire are guaranteed spots in the 2015 World Tour. It’s gonna be a good year! Watch the entire event at streetleague.com.